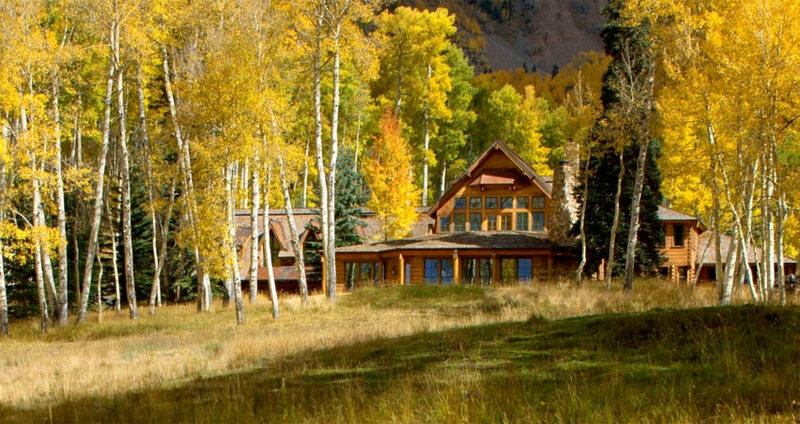 Tom Cruise’s Telluride Listing to Up Montrose Co Real Estate Values? This is a good question to ask considering this house is rumored to be the most expensive piece of real estate ever listed in Colorado real estate history. Of course, the entire State of Colorado was purchased in successions for pennies on the dollar or stolen from the Utes (which ever history you’d like to believe). None the less, this is quite an anomaly for the Colorado Western Slope. The main home boasts of a 10,000 square-foot floor plan and a 1,600 guest house. There is also a private hiking trail system on the 298 acre property. Oh, and there is a library, recreation room, basket ball court, hockey rink, and gym (just in case you get bored skiing in Telluride – tongue in cheek). Mr. Cruise is said have not frequented the property enough to justify the ownership, hence why it’s now up for sale. 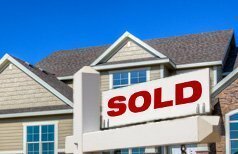 How does this property compare to Montrose Colorado real estate? Well, it doesn’t. 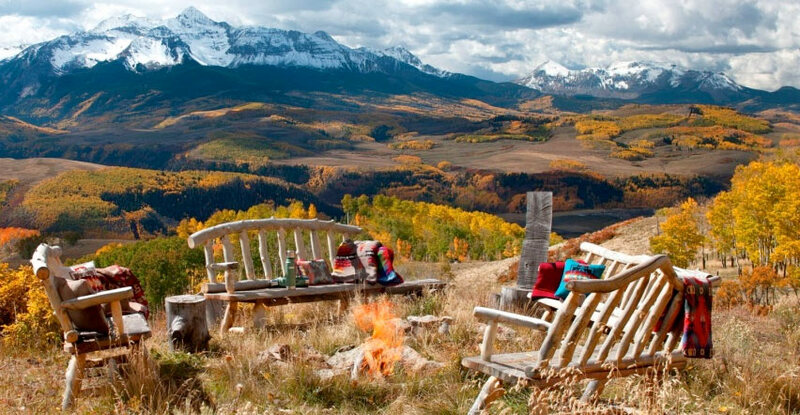 The only piece of property that comes even close is the Ullman Ranch South of Town and the Toyota Tycoon’s mansion below Owl Creek Pass in Ridgway Colorado. 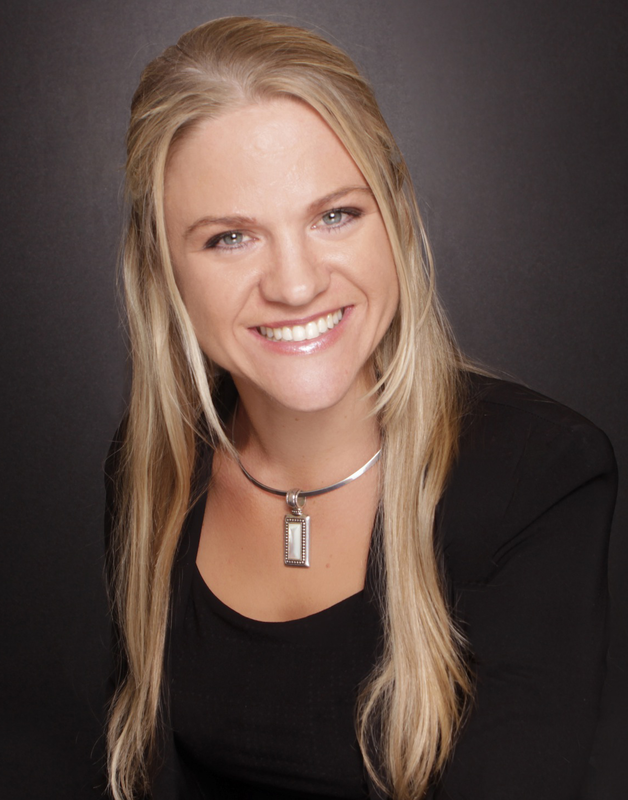 As with all competitive market analyses conducted, the real estate agent must find properties that are comparable. In short, there are no homes in the Montrose Colorado real estate market that come even close; it’s like placing the earth next to the sun. Truthfully, there may not even be comparables in Telluride to properly evaluate the value of this property. Aspen may be the only real estate market that may provide adequate comparables, or Hollywood.